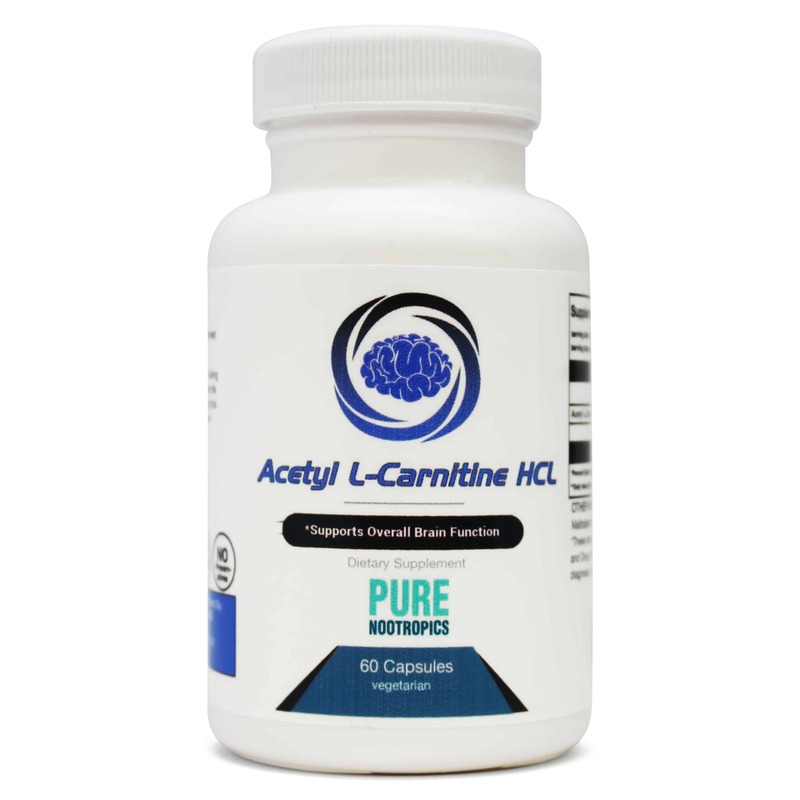 The acetylated version of carnitine is preferred as a cognitive supplement due to its increased bioavailability and ability to pass the blood-brain barrier. ALCAR’s energy benefits aren’t as pronounced as caffeine, but it’s still anecdotally categorized as a stimulant. Due to carnitine’s role in fatty acid metabolism, it may theoretically contribute to fat burning potential. However, there is a lack of evidence supporting this. 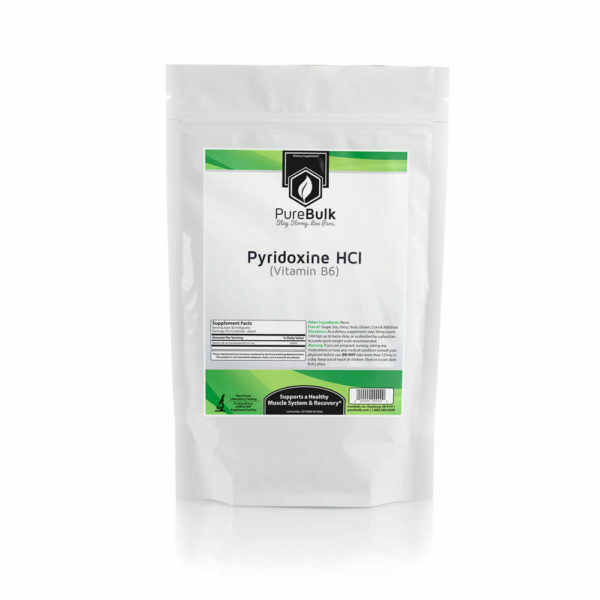 Due to this theoretical benefit, carnitine is sometimes paired with forskolin in supplement formulas. The Acetyl group of ALCAR provides a greater ability for this supplement to cross the blood-brain barrier. This is why ALCAR is primarily used as a cognitive supplement, while L-carnitine is used more as a workout supplement. Take 300mg to 600mg of ALCAR no more than once every 8 hours or a maximum of twice daily. The half-life of Acetyl L-Carnitine is just over 4 hours. Daily supplementation of ALCAR may lead to sleep quality issues, so do not take this supplement for more than 3 days in a row. 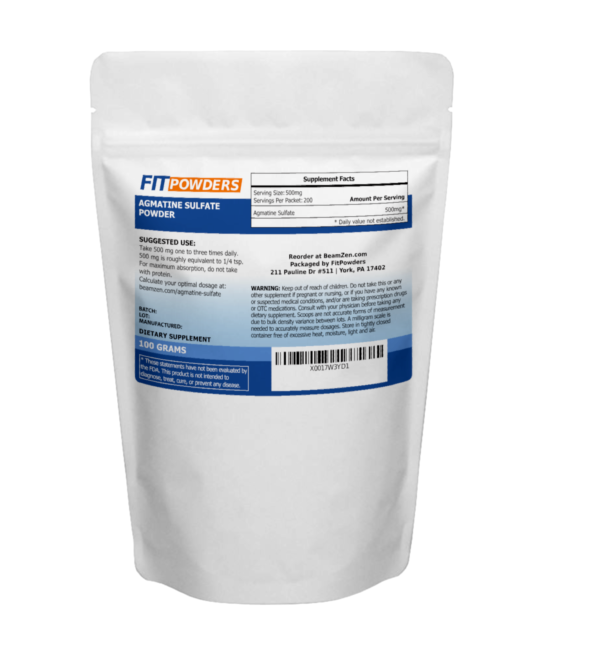 However, powder formats benefit from a shorter time until you experience effects due to the greater surface area. 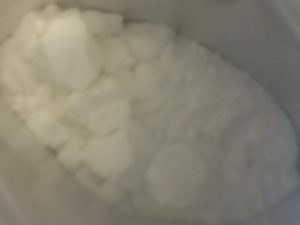 If you take the powder format, the taste is easily masked in any citrus-based drink or flavoring. What goes well with ALCAR? 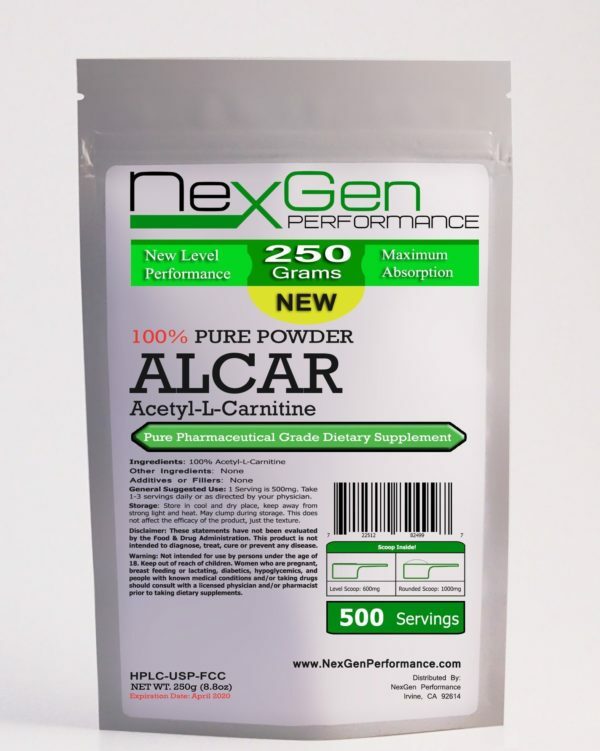 ALCAR and alpha lipoic acid work in synergy to promote brain health and maintain cognitive energy levels. * It’s no wonder that ALA and ALCAR are often sold together in supplement formulas which promote neuroprotection as a benefit. 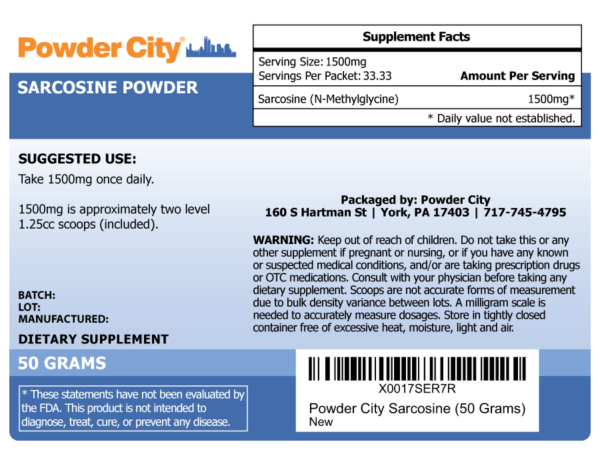 I often took the Artichoke and Forskilin Capsules at Powder City (We couldn’t call it CILTEP since it was trademarked). These capsules include ALCAR, and I experience a cognitive boost after taking these. However, reddit debunked the CILTEP theory years ago. Despite this, I still felt the effects after taking the capsules, so it could have been the ALCAR alone which boosted cognition, or more likely its interaction with one of the other ingredients. I believe it’s the latter since taking ALCAR alone seems to provide a similar energy boost, but a less pronounced cognition boost.